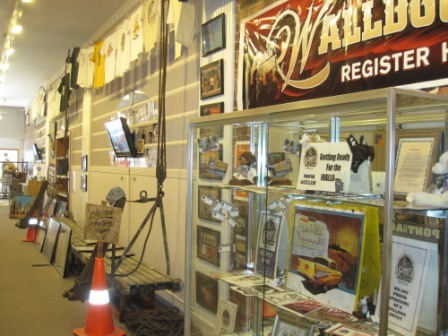 In the spring of 2010 the International Walldog Mural & Sign Art Museum was opened. The purpose of the museum is to appreciate murals & similar advertisements that have been painted throughout the world and preserve this art for future generations. We strive to constantly add to our collection of exhibits.